One of the country’s biggest petrol station and convenience store chains is to open a large outlet in Letterkenny. Applegreen are one of the best-known garages in the country with more than 30 branches nationwide including two super-stations on the outskirts of Dublin on the M1 motorway. Now the chain is to open an outlet at the Dry Arch next door to the Clanree Hotel which is currently the Spar Clanree Service station. The official announcement on the take-over is not to be made official until tomorrow. 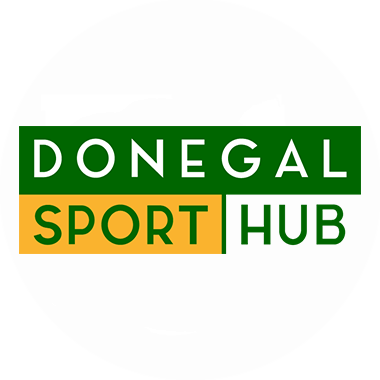 However Donegaldaily understands the deal on the takeover has already been completed. The new complex is expected to create a number of jobs. Traditionally Applegreen are well-known for creating a large retail environment around their petrol stations. There is also speculation that the new garage will include a BurgerKing Drivethru at its renovated store. The garage, which offers fuel at competitive prices, is expected to compete keenly with other petrol stations around Letterkenny.